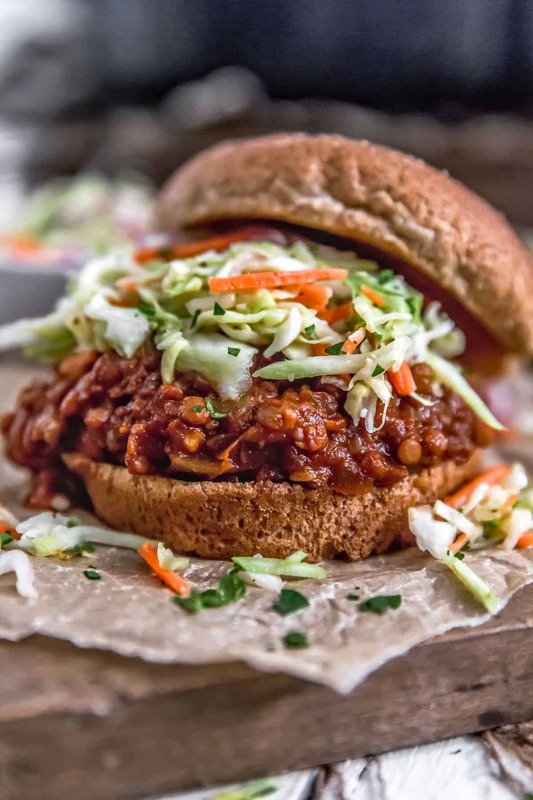 These wholesome, healthy sloppy joes totally rule! 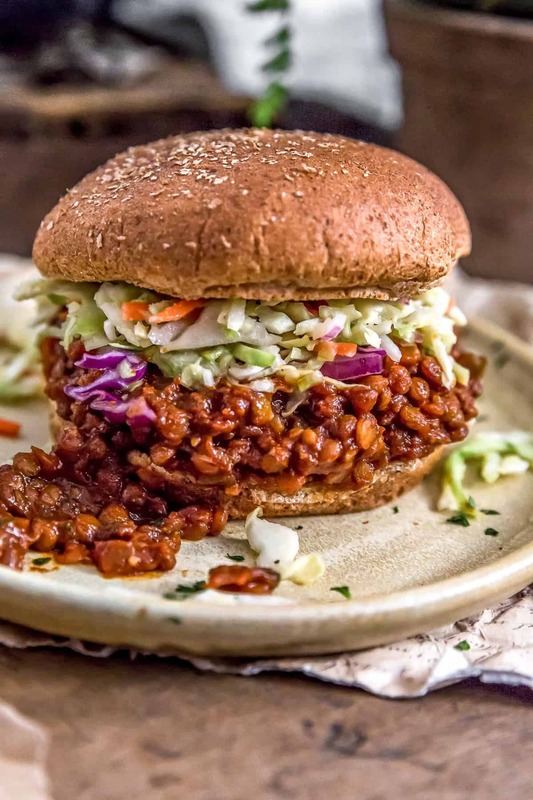 Thick, rich, and ultra-delicious, our Vegan BBQ Lentil Sloppy Joes are absolutely irresistible! 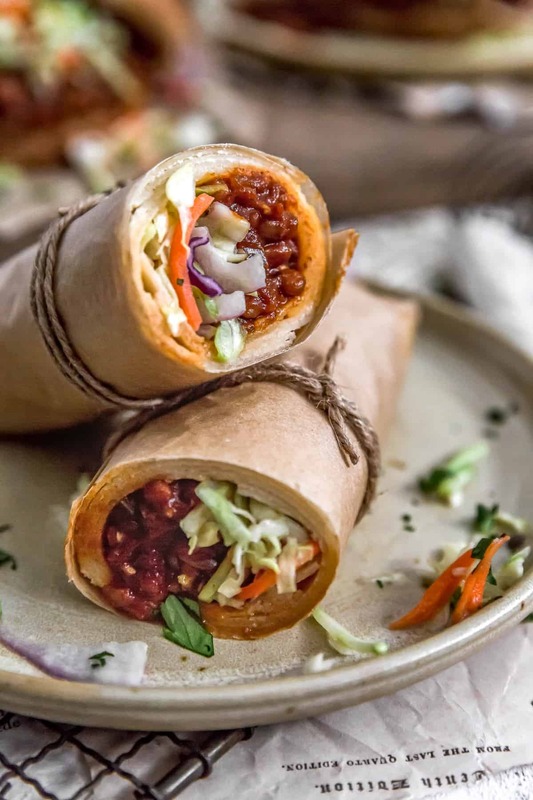 Tasty and nutritious lentils are bathed in a sweet, smoky, and tangy BBQ sauce, then topped with an amazing Sweet and Tangy Vinegar Slaw that will have the whole family running to the table for seconds. Whole Food Plant Based, plant based, vegan, oil free, refined sugar free, no highly processed ingredients and gluten free. 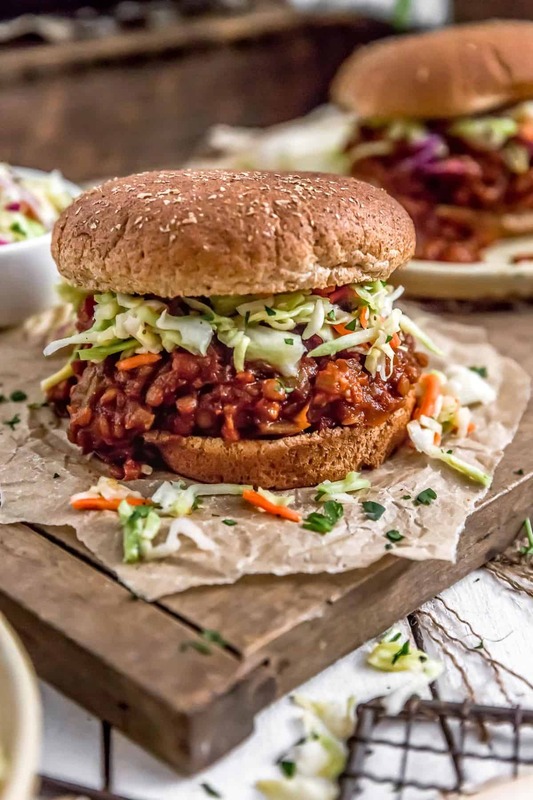 Who doesn’t love a good BBQ sandwich? Everyone does, right? I know we sure do. BBQ hits all the must haves of sweet, tangy, smoky, and just down right yummy! We knew our Sweet and Tangy Vinegar Coleslaw would be perfect on this deliciousness! Ohhh yah, it was a match made in heaven! Totally in love! We get a lot of questions about using the instant pot for our recipes. Our original hope was to use the instant pot for the entire recipe. 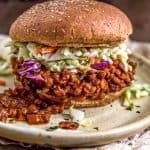 In other words, using the sauté function for the veggies, then adding the remaining ingredients (adjusting the water/broth amounts accordingly); although the instant pot results were good, we felt that using the stove top method yielded a far superior sloppy joe overall. 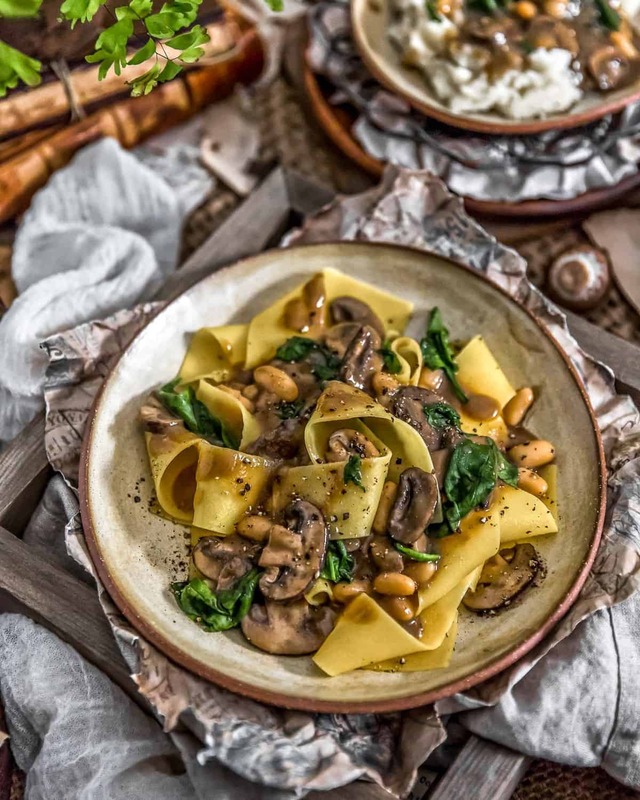 Check out the notes section of the recipe for more information about the instant pot versus stove top cooking methods. 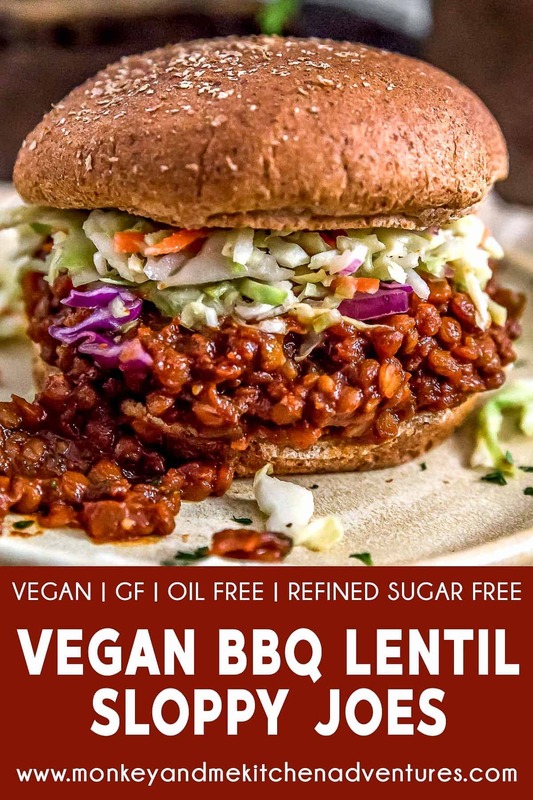 I’ll let Mom tell you more about these tasty Vegan BBQ Lentil Sloppy Joes! We love sharing our tasty creations with them! 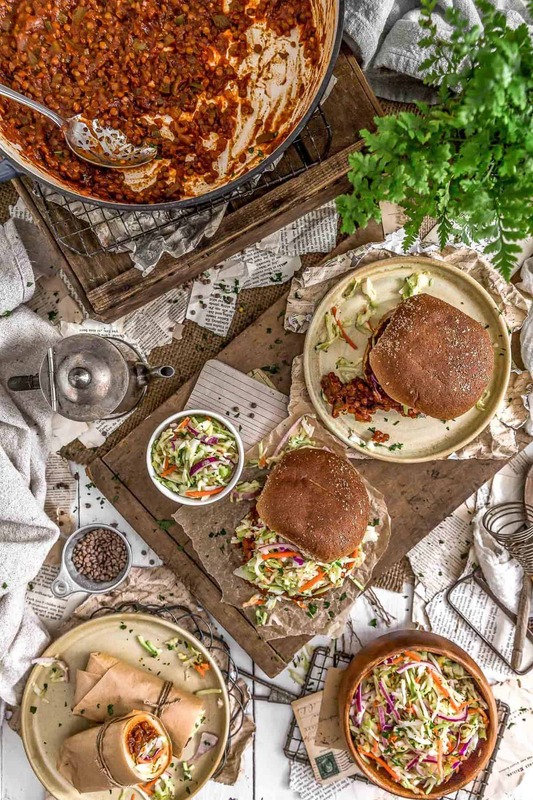 If you are looking for a great sloppy joe recipe, then this one will do the trick. It’s everything you could ever want, filling, satisfying, and delicious too! If you try it, we would love to know if you enjoy it as much as we do! Leave us a review! Post a picture on Facebook or Instagram and tag us! We would love to hear from you. Cook the lentils on the stove top or in an instant pot until tender. See notes for lentil cooking instructions. In the meantime, measure out all the dry spices into a small bowl, mix well. Set aside. In a large ceramic/enamel-lined Dutch oven, skillet, or similar stock pot, add the onion, green bell pepper and celery; sauté over medium heat. Place the lid on the pot until they begin to softened, approximately 5 to 7 minutes. Add a tablespoon or so of water or broth if they start to stick and/or to prevent burning. Add the minced garlic and sauté for 30 seconds, add the dry spices (sweet paprika, smoked paprika, cumin, chili powder, ground mustard, onion powder, garlic powder, dried minced onion flakes, black pepper and sea salt), sauté to release their fragrance, about 30 seconds to one minute. Then add the water, tamari, liquid smoke, tomato sauce, molasses, apple cider vinegar, maple syrup, and cooked lentils; bring to boil, then immediately lower to a simmer. Simmer for 15 minutes, stirring occasionally until the mixture is thick. Serve immediately as a sandwich or wrap. Especially delicious with the Sweet and Tangy Vinegar Coleslaw. *Vegetable Stock: We use Pacific Organic Low Sodium Vegetable Stock. 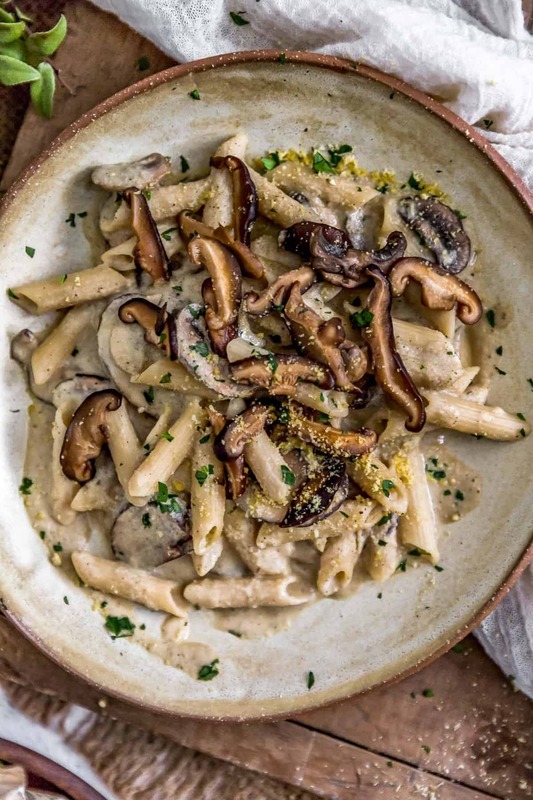 We love this brand because it is Whole Food Plant Based compliant, as it does not contain MSG, has no oil, and does not contain any highly-processed ingredients. *Tamari: We used San J Tamari Soy Sauce Gluten Free, Reduced Sodium. *Lentils: This recipe calls for 2 cups cooked lentils. You can use canned lentils (drained and rinsed) or use the stovetop method or instant pot method for cooking the dry lentils. Cooking Times: Cooking times will vary based upon the lentils selected. 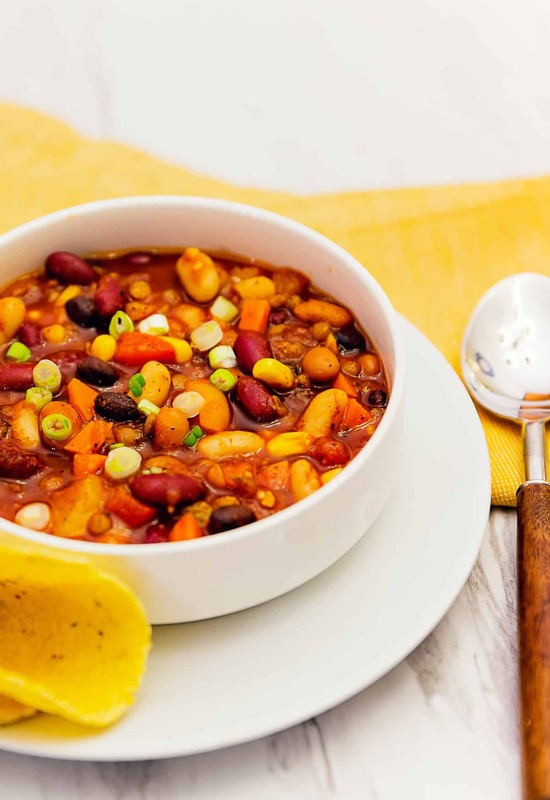 Any lentil will work, except red lentils in this recipe. Small brown also known as Pardina lentils work best for this recipe, but green lentils will also yield great results. We used Palouse Brand small brown lentils. For the lentil stove top instructions, use a medium-sized stock pot, then add 1 cup water, 2 cups vegetable broth, and 3 Tablespoons tomato sauce, stir to combine. Then add ¾ cup dry lentils, stir to combine, bring to a boil, place the lid on the pot, then lower to a simmer (low boil) cook for about 25 to 40 minutes, largely dependent upon the lentils selected until the lentils are tender. Then drain and discard the liquid, set aside. For the lentil instant pot instructions, add 1 cup water, 2 cups vegetable broth, and 3 Tablespoons tomato sauce to the instant pot, stir to combine. Then add 3/4 cup dry lentils, stir to combine. Place the instant pot lid on, secure and lock into place, set the vent to close. Then set the instant pot to manual high pressure for 14 minutes (or use timing based upon lentils used for this recipe), when done, do a quick release. Then drain and discard liquid, set aside. Note: We get a lot of questions about using the instant pot for the entire dish. We tried using the sauté function for the veggies, then adding the remaining ingredients (water/veggie broth – liquid total 1 ½ cups), but the overall texture and flavor was just not the same as the stove top. The stove top method was superior to the instant pot method for the overall end result of the BBQ base. *Storage: Refrigerate, use within 5 days. Freezes well.